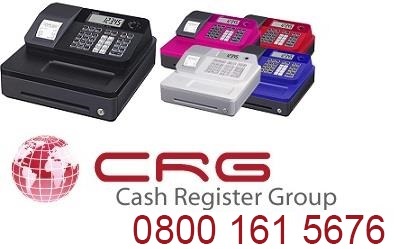 The NX5400 has been designed as a high quality cash register that is feature rich yet very economical. 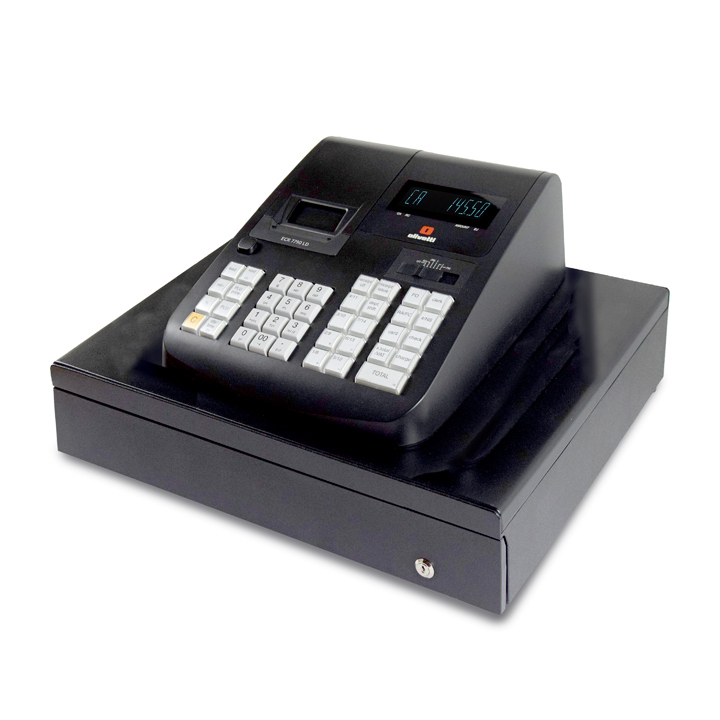 It has been designed as a general purpose machine, the flat keyboard version is ideally suited for use in small retail applications. 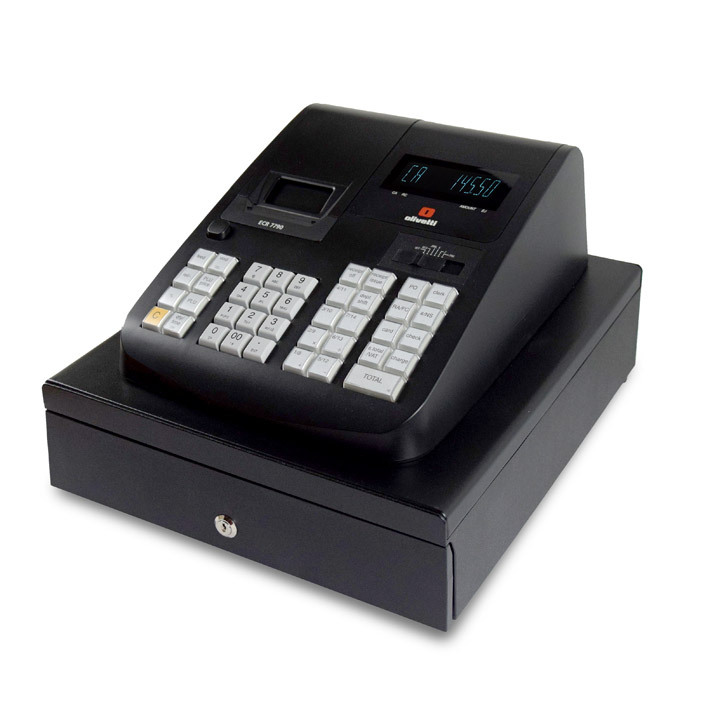 The raised keyboard version is particularly suited to general retail stores and has the ability for bar code scanning. A numeric pop up customer display, heavy duty receipt plus journal printer (45mm wide), and an integral cash drawer, all come as standard with the NX5400. The NX5400 comes network ready, it can be connected with up to other 7 terminals providing consolidated reporting across the entire system. 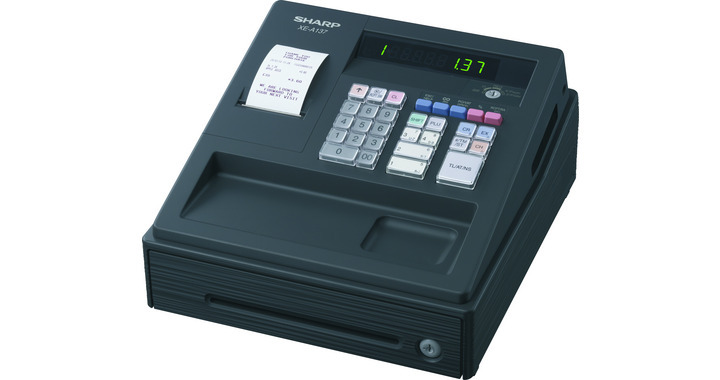 In addition, the NX5400 is also PC ready and can be connected to back office PC for simplified programming and reporting.